Fiber-Mart 100G transceiver module offer customers 100 Gigabit Ethernet connectivity options for data center networking, enterprise core aggregation, and service provider transport applications. 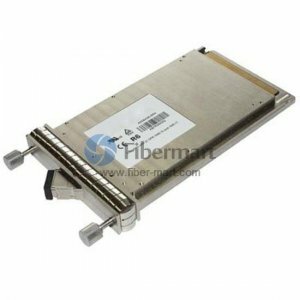 Fiber-Mart offers 100G-SR10 CXP, 100G-SR10 CFP and 100G-LR4 CFP. They support multi-rate from 103.1Gb/s to 111.8Gb/s aggregate. 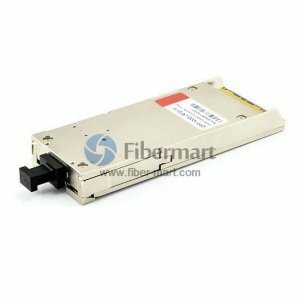 Fiber-Mart 100G transceivers offer significant advantages over existing solutions in terms of reduced power dissipation and increased density with the added benefit of pluggability for reduced first installed cost.